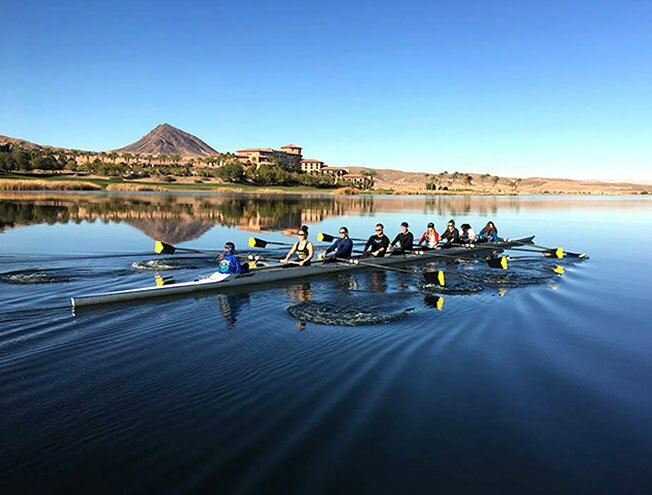 Mission Statement: To promote the sport of amateur rowing and to educate and train citizens of the Greater Las Vegas Area, particularly the youth. Vision Statement: To develop highly skilled and competitive rowers and educate and train individuals, particularly the youth, in the art of rowing, and to position them for future success, developing confidence, leadership skills, team unity, and lasting friendships. 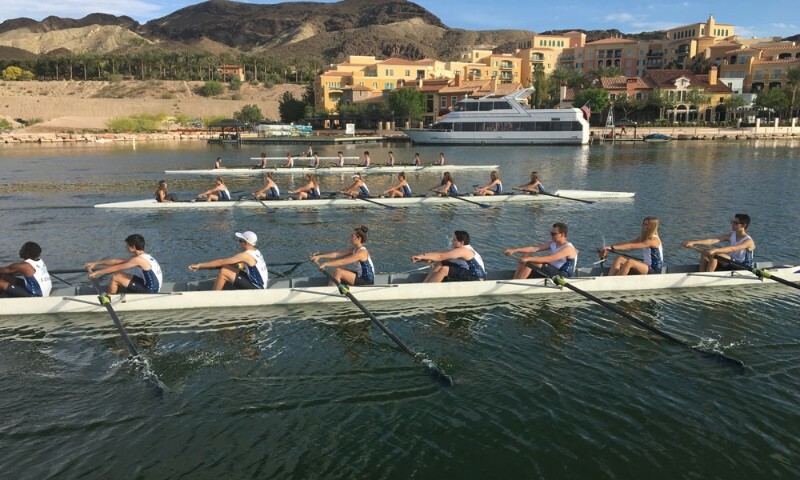 The Lake Las Vegas Rowing Club was formed and incorporated on June 15, 2016 by a nine-member Board of Directors, all from the Greater Las Vegas Area. Six have past rowing and coaching experience and the other three are community leaders with a passion for the sport and vast experience. The LLVRC was approved as a 501(c)(3) nonprofit organization on March 3, 2017. 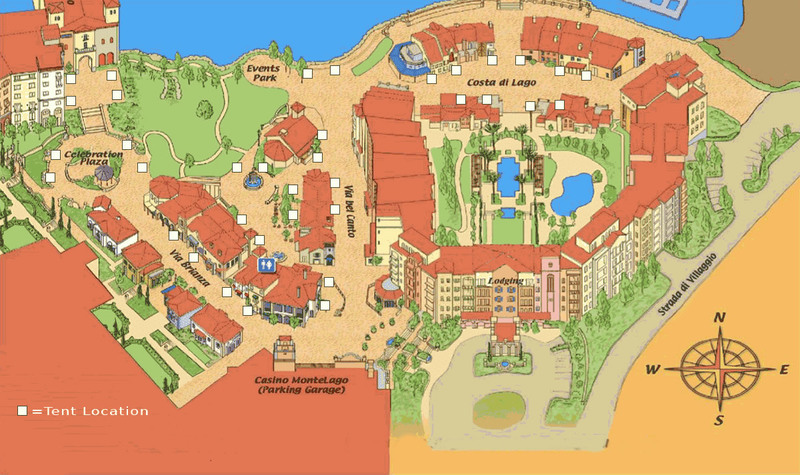 The LLVRC is extremely honored to be working with, and would not exist, without the support of the Lake Las Vegas Master Association, the Lake Las Vegas Marina and Nevada State College. All of the juniors, adults, parents and Board of Directors at the LLVRC would like to thank you for all your support in the past year. 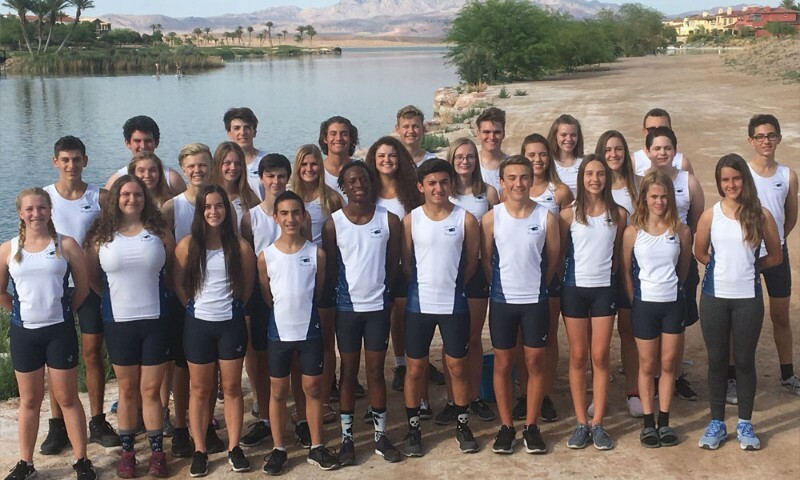 The Junior team is off to our first US Rowing Southwest Regional Championship next weekend in Sacramento. 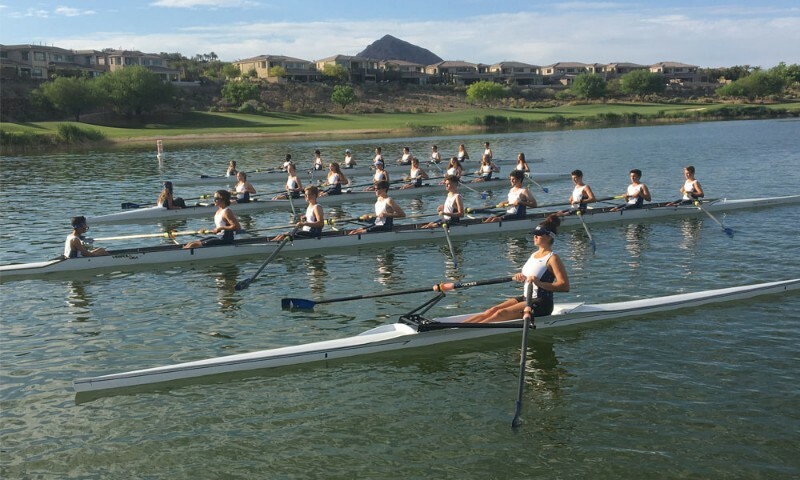 Isabella Fimbres, a senior at Foothill HS, will row at the University of Texas next year on a scholarship. Gabreil Kristof, a junior Foothill HS, will row at the US Rowing High Performance camp and at Club Nationals this summer. Meghan Schulz, 8th grade at Mannion MS, will row at the US Rowing Development camp in Connecticut this summer. Gabrial Kristof, Gabriel Robinson, Nathan McDonald and Naia Mesalic are being recruited by many college rowing programs including Ivy League schools.